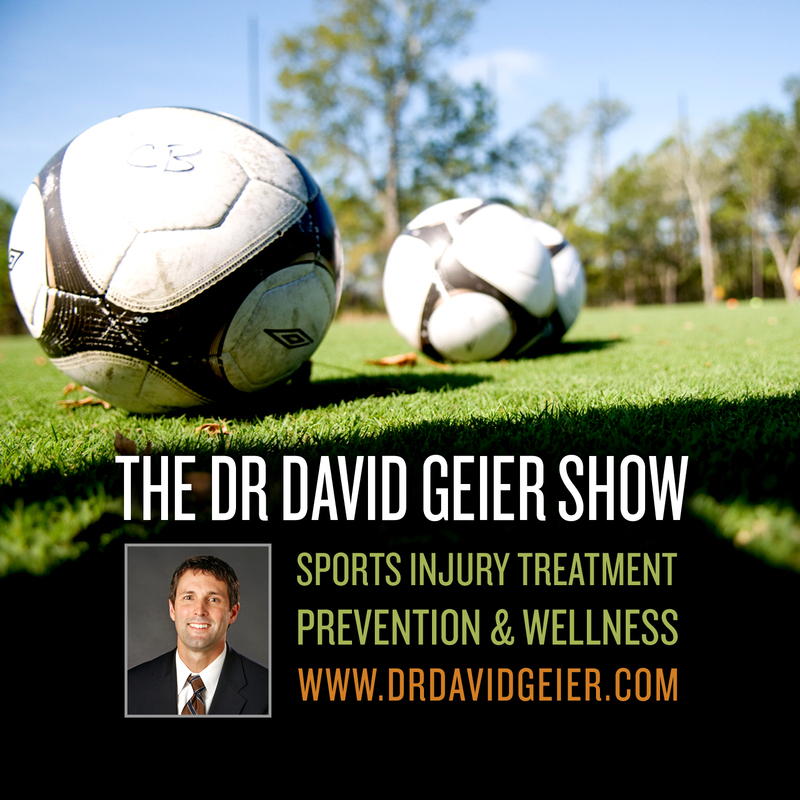 Episode 208: Would banning heading in soccer eliminate the risk for brain trauma? This is a quick reference list for the locations of show topics in Episode 208 of The Dr. David Geier Show. 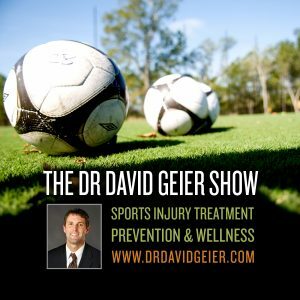 Would banning heading in soccer eliminate the risk for brain trauma? Can a 15-year-old field hockey player avoid surgery for peroneal tendon subluxation of her ankle? What is the role of physical therapy after surgery for chronic exertional compartment syndrome?